Savour Your next Holiday in Drvenik! Savour your Holiday in Drvenik! Drvenik is a place to enjoy! Drvenik will give you relaxing moments, but also the opportunity to visit the nearby larger cities, islands and other places on the coast. In Drvenik friendly staff of Ivando family hotel awaits you. 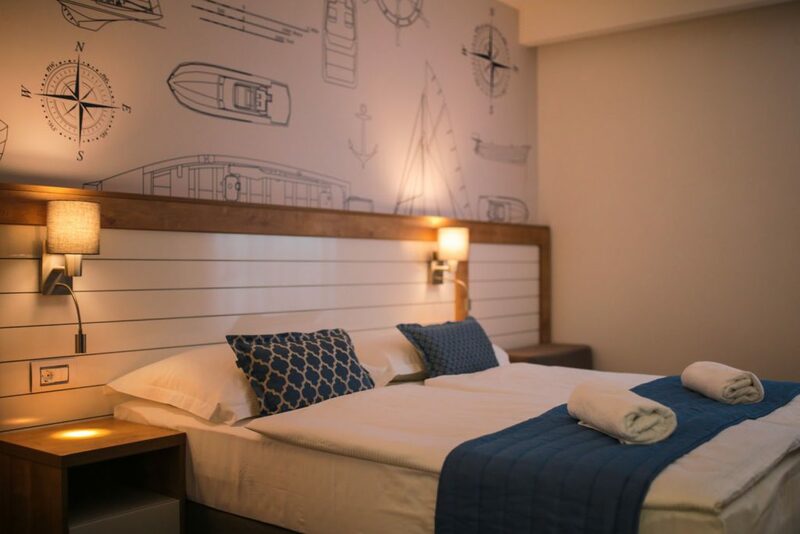 The complex is located in Drvenik – Gornja Vala, one of the most beautiful places on the Makarska Riviera, in the heart of Dalmatia at halfway between Split and Dubrovnik. We are confident that you will enjoy the comfort of our rooms and delicious meals from our restaurant. Comfortable rooms with sea view and modern interior. Enjoy evenings with a glass of wine on the balcony. Themed rooms offer relaxation and escape from the everyday life. Color of each interior follows typical Dalmatian plant species. Stone walled villa, close to the beach. 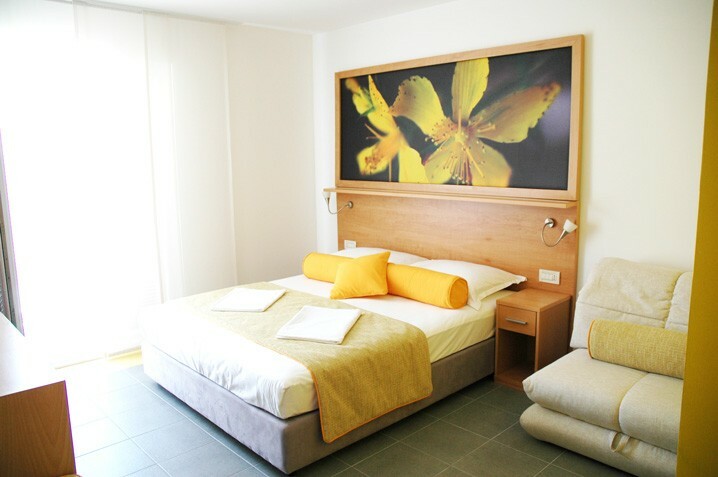 All rooms have a TV-sat, separate entrances and a summer terrace. Friendly staff of our family hotel awaits for you. No doubt that at Ivando Hotel you will experience relaxing atmosphere, friendly hosts and excellent cuisine. Explore our hotel, feel like home! Friendly staff of our family hotel awaits for you. No doubt that at Ivando Hotel you will experience relaxing atmosphere, friendly hosts and excellent cuisine. Explore our hotel, feel like home! Thank you for our lovely honey moon! Polecamy , najlepszy hotel do tej pory a jezdzimy co roku. Przemiła obsługa , pyszne jedzienie , czysto i ładnie , napewno wrocimy 🙂 HVALA ! Velmi pěkný hotel, paní majitelka je velmi vstřícná a snaží se všem maximálně vyhovět. Kuchyně je také skvělá. Snídaně jsou bufetové, večeře servírovaná se salátovým bufetem. Jezdíme sem už 10let. Na pláž je to 50m. Enjoy your next holiday, book your room today!